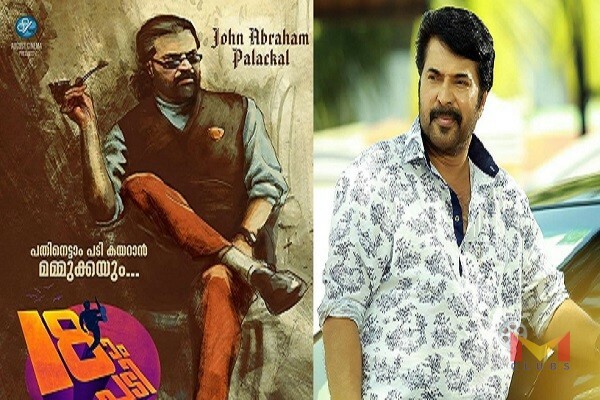 Most recently August cinema came out with a surprise that Mammootty will be a part of the production banner’s next movie, which has been titled as Pathinettam Padi. This upcoming film, which has been scripted by Shankar Ramakrishnan, will also mark the directorial debut of the writer. It was just revealed about the character and apart from the fact that Mammootty will essay a character named John Abraham Palackal. The director has stated that Mammootty is not doing a guest role but his character John Abraham Palackal is a full role. « Kayamkulam Kochunni: Movie Reviews!! !